The proportion of Limited Partners that make ‘direct’ investments (investments into private companies without the involvement of a private equity fund) has peaked, according to Coller Capital’s latest Global Private Equity Barometer. Between 2006 and 2012, the share of LPs making direct investments almost doubled, but it has not changed materially since then, remaining at about a third of LPs. Coinvesting, by contrast, has been increasingly popular, with the number of LP co-investors doubling over the last decade. 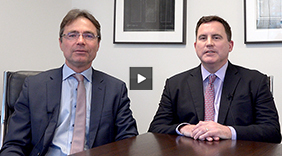 In addition to more specialized private equity strategies, investors are also looking closely at Europe. 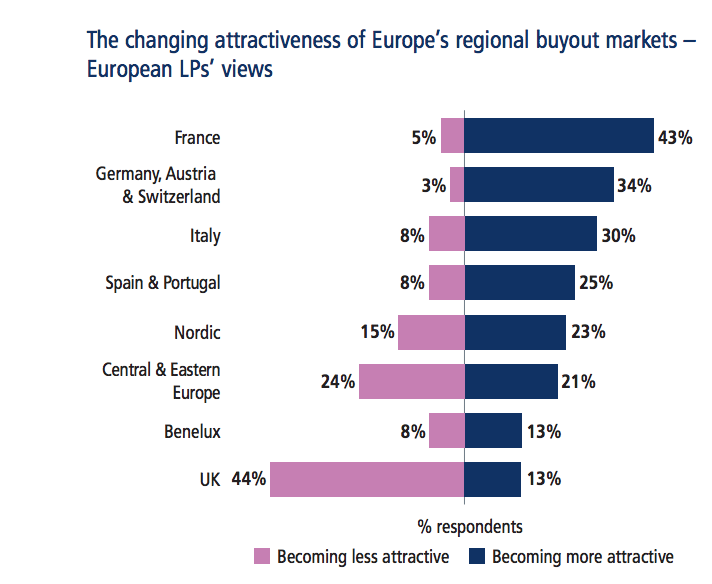 Many European investors see buyouts in France and German-speaking countries as being more attractive now than in the last few years (43% and 34% of European LPs respectively) – whereas the UK buyout market is seen as having become less attractive by 44% of European LPs. LPs from all regions of the world are also positive about the prospects for venture capital in Europe over the next five years. 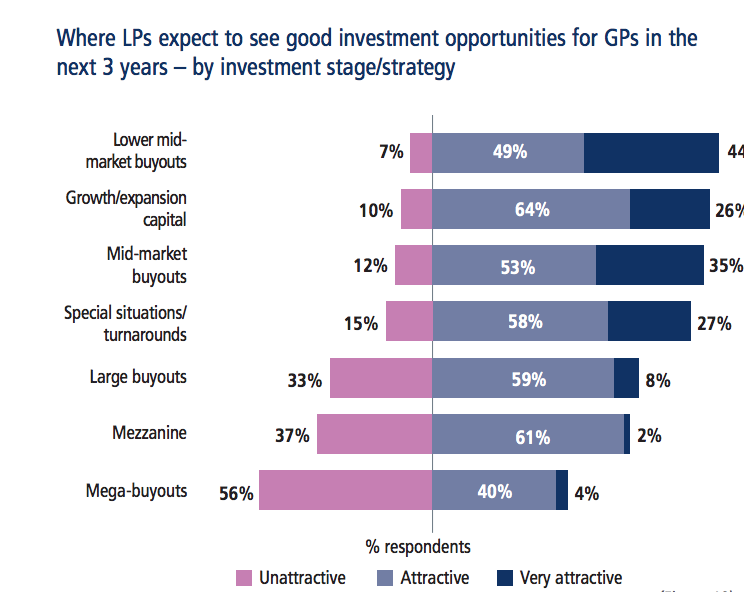 Fully three-quarters of European and Asia-Pacific LPs see the European VC sector as attractive or very attractive, as do over half of North American investors.